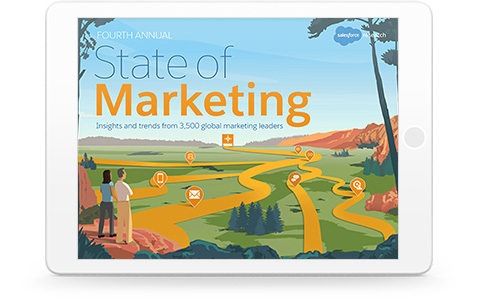 Thank you for your interest in the fourth annual “State of Marketing” report. Get the resources to start building customer journeys. Watch upcoming and on-demand digital marketing webinars.